As a golfer myself, I know only too well that “mental golf”, as I call it, can sometimes drive you to the edge of madness. The joy of those days when everything seems easy and you play really well contrasts sharply with the misery and strain of those days when the inconsistency in your golf game drives you potty. Is this just one of those things or is this mental golf, when the mind is untamed? We are all told that the mind plays a big part in golf yet so little emphasis is placed on the mental side of golf. We get the odd tip to breath deeply, imagine playing your best round and so on, but does this really go far enough into understanding the mental side of golf performance? 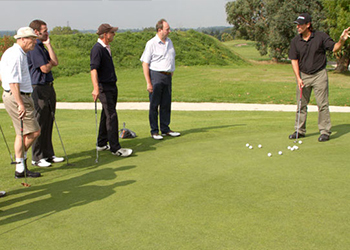 Through my own practice and with the help of some great teachers, I have come to understand the role of our mind in golf and I have developed techniques and practices to sharpen the mind for golf, so that you can play your best golf when it matters. There are many different subtle levels of distinction which become apparent when your mind becomes sharper. Golfers have often described an unusual sense of clarity on the rare occasion that they enter “The Zone”. This clarity comes from a heightened ability to observe the subtle sensations in and around you. You feel more connected to your swing, to the target, to the game and to yourself. This clarity comes from a sharp golf mind. Conversely, when you are playing poorly you feel distracted and your ability to sense the subtlest of sensations within you disappears leaving you scratching your head as to the reason for your loss of form. You worry over your shots and you feel disconnected from your swing, the target, the game and yourself. This misery comes from a dull golf mind. At times like these you often crave for a return of good form and this craving causes you to lose the balance of your mind even further and you begin the fruitless search for answers from your technique, even though some part of you intuitively knows that your technique is not the real problem and that searching there will only lead to more frustration. An alcoholic knows perfectly well that he should not drink, but he cannot stop himself as he has no control over his mind. 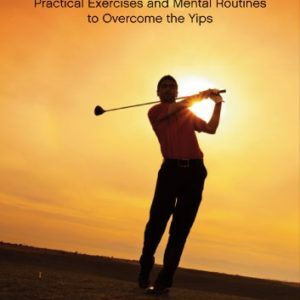 Similarly golfers are stuck in this endless loop of craving and aversion as the mind is easily overcome by ignorance and only by tackling the problem at the level it occurs can lasting results be achieved. Somehow we must learn to strengthen the mind so that it becomes firm and stable. 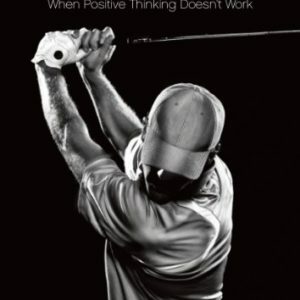 Stop allowing your mind to dictate how you react to golf and to life. Come for some coaching or email me with what is troubling you. I will do my best to help you to play your best golf when it matters.